Posted on February 23, 2018 by Editor Posted in Kitchen Tools	. There are so many things we put in the kitchen which we don’t actually need and there are also things we forget to put in the kitchen that come of as pretty useful. Well, first things first, how much do you value your kitchen. The kitchen is known not only as a place that feeds the needs to survive. The kitchen is much more than that! The kitchen is a place where people cook! Cooking for your family or loved ones or even friends is very important! Remember the joy you felt when you saw their faces smile while eating your home cooked meal? That’s what it’s about. Exactly what we usually forget! 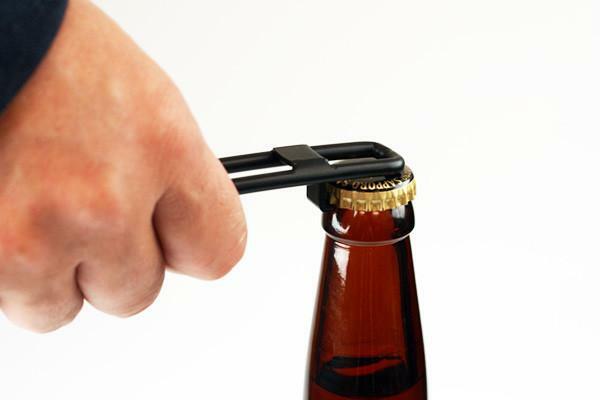 A lot of people end up finding different ways to either open their bottles or open canned goods when all of these can be evaded if you have a bottle opener or can opener around. Why not? It’s not that expensive and at the same time, it’s really useful! Now this is something you most definitely have to have in your kitchen. Using a knife is one of the basic things people do to peel off the skin of a potato but with a vegetable peeler, it won’t just be easier, it’d also be a lot faster. Why wouldn’t you want to have this? The vegetable peeler doesn’t just work on vegetables, it also works on certain fruits. There are so many uses for a good vegetable peeler. What would you do without a grater? Use a fork? No! You can’t! You can’t substitute a grater in the kitchen. It is just something you most definitely must have around. Imagine not having a grater in your kitchen? 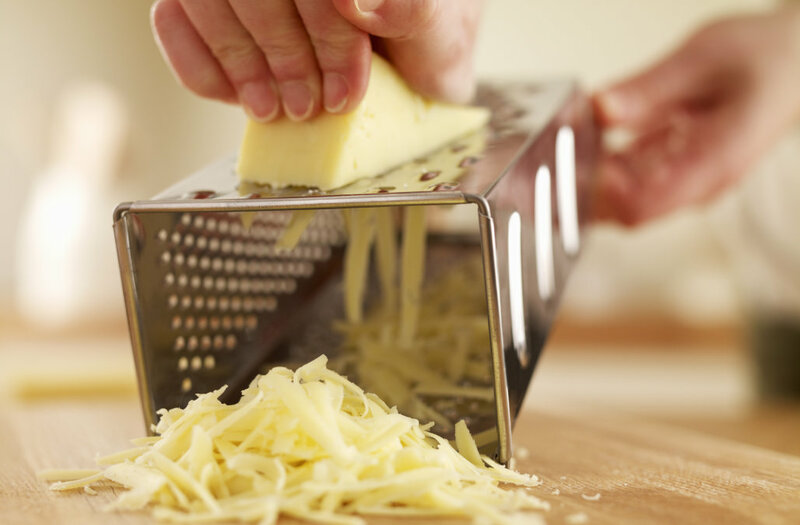 How on earth would you be able to grate cheese? 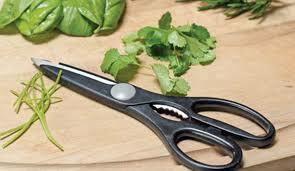 Shears, although most people know as scissors, aren’t exactly like scissors. Shears are kitchen scissors! It may seem kind of funny now, but when you’re trying to cut out some fat with a knife, you’ll realize how important shears are! The kitchen doesn’t always have to be classic. There are a lot of ways to make your cooking easier. Why would you go through all the effort if you could achieve the same results with these modern kitchen equipment? Improving your kitchen means improving the quality of the food you cook.